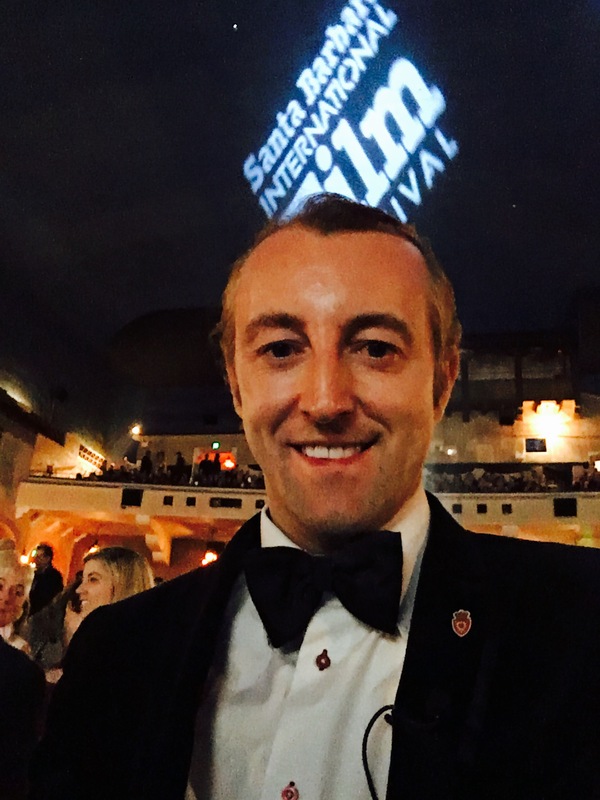 Prince Mario-Max Schaumburg-Lippe attends RED CARPET Opening of 31st. 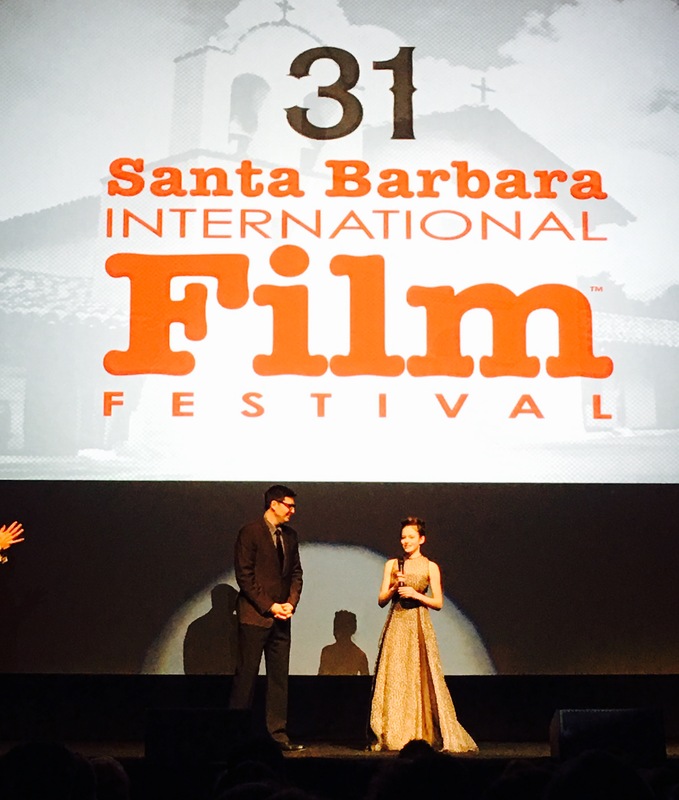 Santa Barbara International Film Festival 2016 – Opening Film – The Little Prince with Oscar Winner and actor-genious JEFF BRIDGES and Wunderkind MACKENZIE FOY. 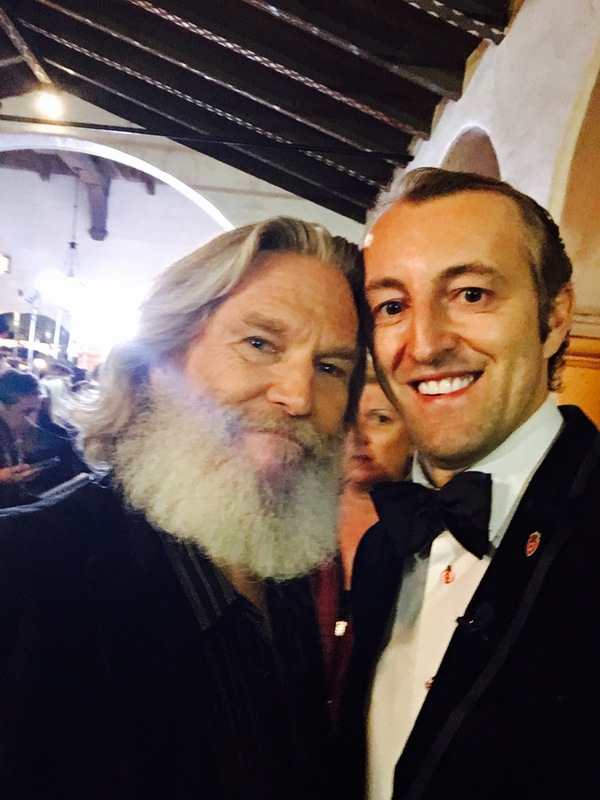 Jeff Bridges won the Academy Award for Best Actor for his role as Otis “Bad” Blake in the 2009 film Crazy Heart, and earned Academy Award nominations for his roles in The Last Picture Show (1971), Thunderbolt and Lightfoot (1974), Starman (1984), The Contender(2000) and True Grit (2010). His other films include Tron (1982), Jagged Edge (1985), The Fabulous Baker Boys (1989), The Fisher King (1991), Fearless (1993), The Big Lebowski (1998), Seabiscuit (2003), Iron Man(2008), Tron: Legacy (2010) and The Giver (2014). Mackenzie Foy is known for her young actress award and her work in Twilight Saga. I WANT YOU TO Have the BEST time too my friends, your Prince Mario-Max Schaumburg-Lippe. Prinz Mario-Max zu Schaumburg-Lippe nimmt an der Eröffnung des 31st. 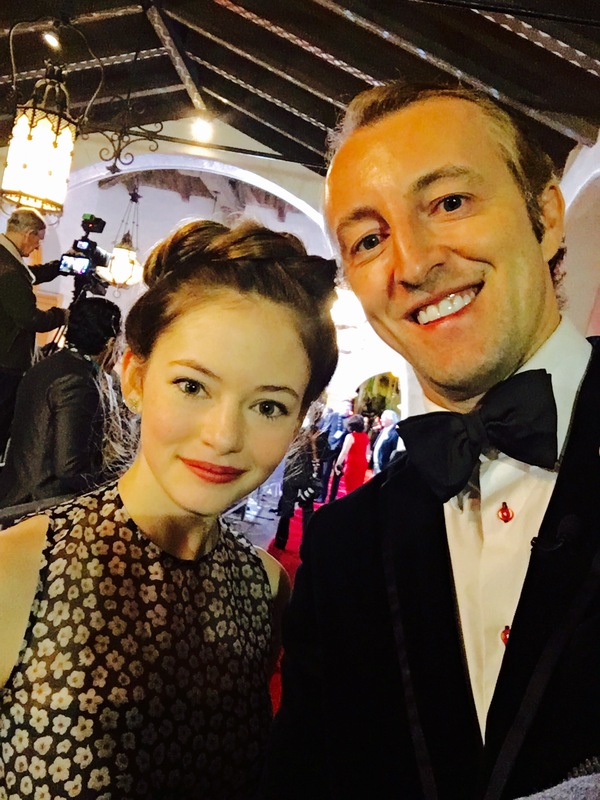 Santa Barbara International Film Festival 2016 teil – Amerika Premiere – Der Kleine Prinz mit Oscar Gewinner JEFF BRIDGES und Wunderkind MACKENZIE FOY. Jeff Bridges gewann den Oscar – Academy Award for Best Actor – als Otis in “Bad” Blake im 2009 film Crazy Heart, und gewann Academy Award Nominierungen für seine Rollen in The Last Picture Show (1971), Thunderbolt and Lightfoot (1974), Starman (1984), The Contender(2000) and True Grit (2010). His other films include Tron (1982), Jagged Edge (1985), The Fabulous Baker Boys (1989), The Fisher King (1991), Fearless (1993), The Big Lebowski (1998), Seabiscuit (2003), Iron Man(2008), Tron: Legacy (2010) and The Giver (2014). Mackenzie Foy ist aus Twilight Saga bekannt. Lasst es Euch gut gehen meine Lieben Euer Prinz Mario-Max zu Schaumburg-Lippe. BEST ACTOR 2016 AWARD & PRESIDENTS AWARD – Prince Mario-Max Schaumburg-Lippe!